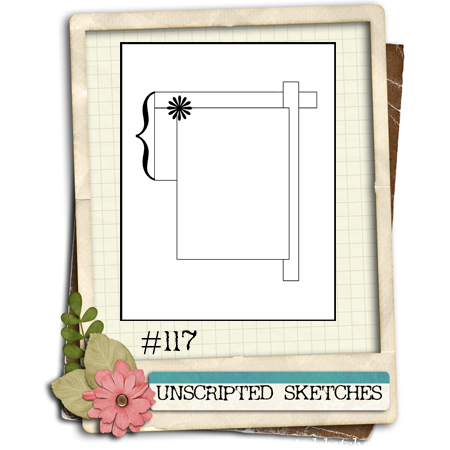 Happy Saturday and welcome back for another Unscripted Sketches challenge (#117)! Hope you’ve been having fun with our Christmas in July celebration! As we’re coming to the end of the event, don’t forget, we still have prizes to give away! Arielle, one of my fellow design team members, has her own digital stamp store named Wax Fruit Company, and she’s giving away a set of all the images she’s released this month in her store (that’s at least 12 images)! 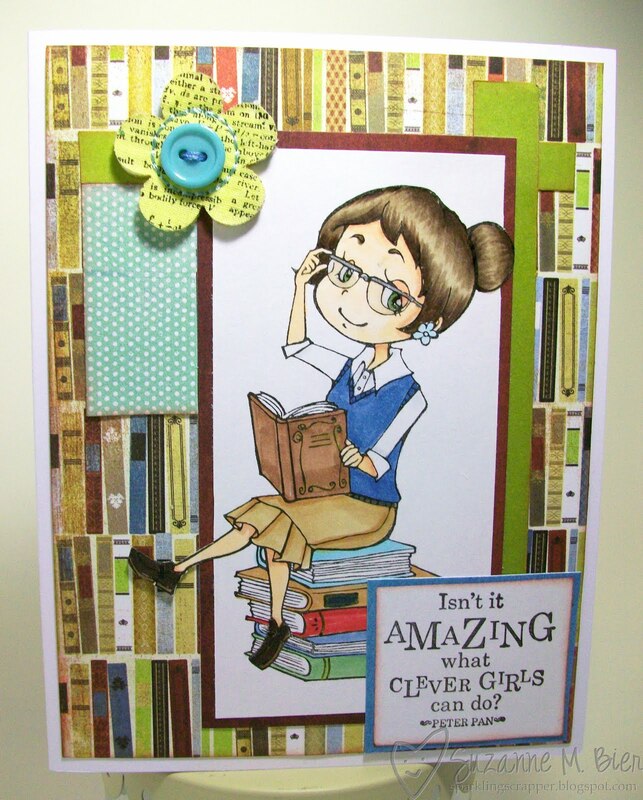 For the details on this giveaway, please visit the Unscripted Sketches blog! and here’s the original photo of the sketch for you to create your own Unscripted card or project! Don’t forget to visit the rest of the Unscripted Sketches team to see what they’ve created with this week’s sketch: Arielle, Becky, Billie, CherylAnn, Debbie, KathyJo, Linda, Loes, Mary, Monique, Rudlis, Sarah Kaye, and Susan! And when you’re ready to post your entry, visit the Unscripted Sketches blog to get linked up! Your a muse sentiment goes perfect with that stamp! !